through a wall. 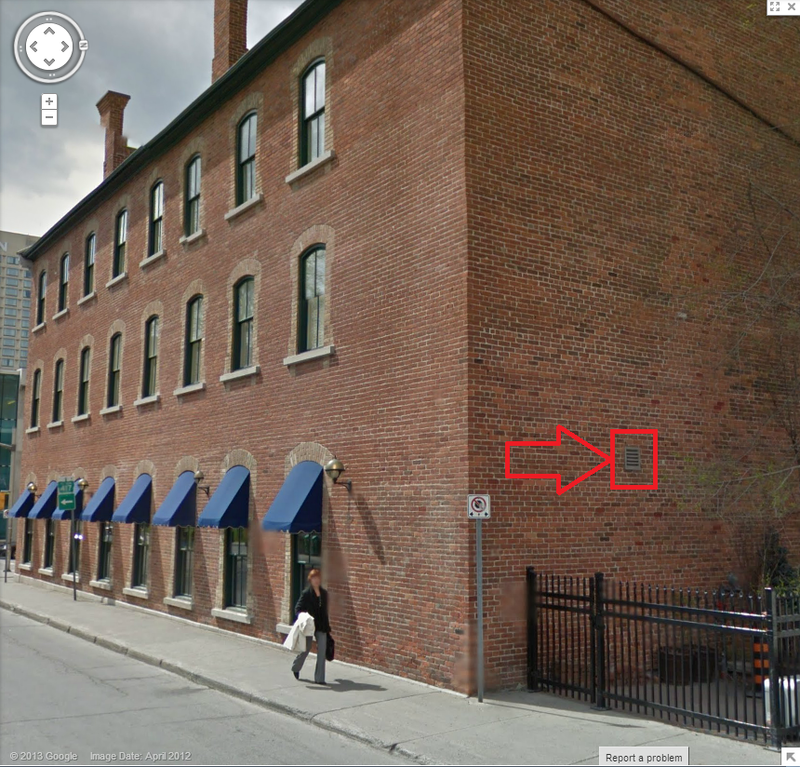 Google map shows the building with a thick stone exterior. > summers of HVAC installation. > higher radius turns are preferred. > (borrow from an HVAC guy, see http://www.ductmate.com/product.aspx?id=23). > _______________________________________________ Lab mailing list 1.